Thomas Petro III is raising money to pay for uninsured medical expenses associated with his kidney transplant. Thomas lives in Oxford, GA and is being treated at Piedmont Hospital. 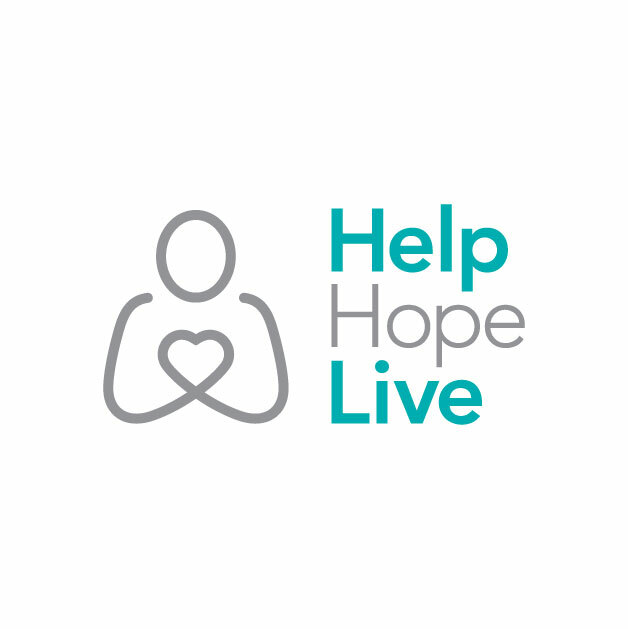 For more information, please contact HelpHOPELive at 800-642-8399. To make a contribution to Thomas’s fundraising campaign, click the “Donate Now” button.